Apple is reportedly set to make the Apple TV and iPad Pro tablet available with Apple Retail Stores in the first week of next month. The two devices are said to hit retail shelves only after their online launch later this month. The online orders for the new Apple TV and iPad Pro would start shipping from first week November itself, reports 9to5Mac. Apple is yet to confirm the plans. The firm previously said it would make the Apple TV and the iPad Pro available for purchase sometime in October and November respectively. Apple at the time of launch said the iPad Pro will ship in Silver, Gold, Space Grey colours at a price of $799 (roughly Rs. 51,700) for 32GB storage (Wi-Fi only), $949 (roughly Rs. 61,500) for 128GB storage (Wi-Fi only), and $1,079 (roughly Rs. 70,000) for 128GB storage Wi-Fi+LTE variant. The Apple TV would start at $149 (roughly Rs. 9,600). For those unaware, Apple launched its iPad Pro tablet last month alongside the iPad mini 4, iPhone 6s, iPhone 6s Plus, and the new Apple TV. The tablet features a 12.9-inch 2732×2048 pixel display and is powered by a new “desktop class” A9X chip, which is 1.8X times faster than its predecessor in CPU tasks. Apple also announced the Apple Pencil, a stylus for the iPad Pro. 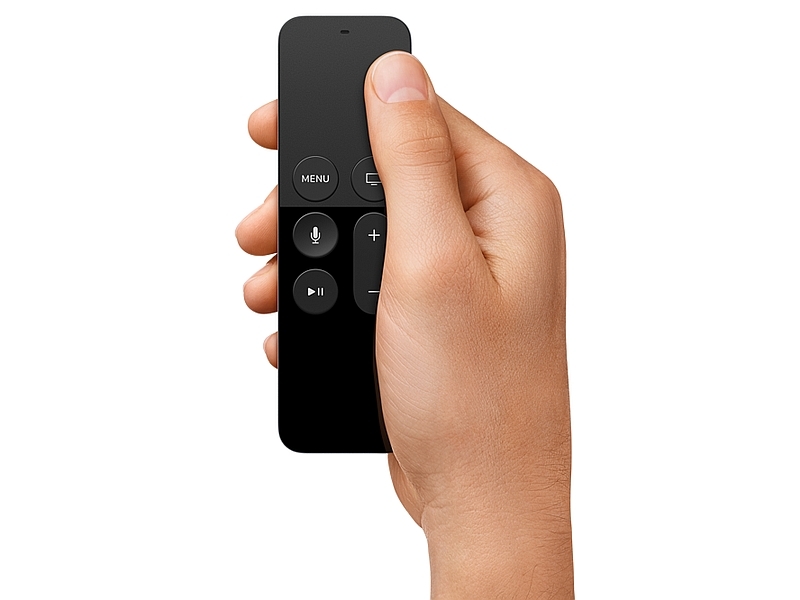 The Apple TV set-top box features an A8 SoC and will be available in 32GB and 64GB storage variants. The home entertainment system supports full-HD resolution displays, Wi-Fi 802.11a/b/g/n/ac, 10/100Mbps Ethernet, USB Type-C port, and HDMI v1.4 connectivity. It comes with a new Siri Remote, which features motion controls via the gyroscope and accelerometer, and also includes a touchpad, apart from enabling voice-based search, playback, and navigation via two microphones for Siri. Apple is now also being rumoured to launch its anticipated 21.5-inch 4K display iMac next week. Apple apparently has plans to launch it with availability beginning as soon as October 13.